The San Diego County Probation Department announced Monday it received a $535,000 state grant to allow its officers to more closely monitor residents convicted of drunken driving offenses. The funding from the state Office of Traffic Safety will be aimed at those convicted of felony drunken driving or multiple misdemeanor DUIs. Nationally, nearly one-third of drivers arrested or convicted of drunk driving are repeat offenders, county officials said. The higher level of scrutiny will include unannounced home searches and random alcohol and drug testing, according to the county. 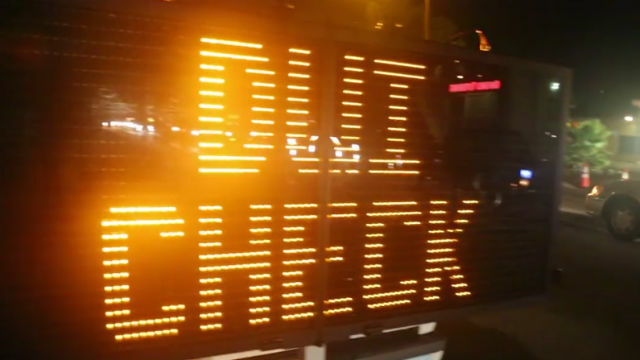 The Probation Department will also work to ensure compliance with court-ordered DUI education and treatment programs, and ensure that all officers in the program receive certified training in standardized field sobriety testing, according to the county.